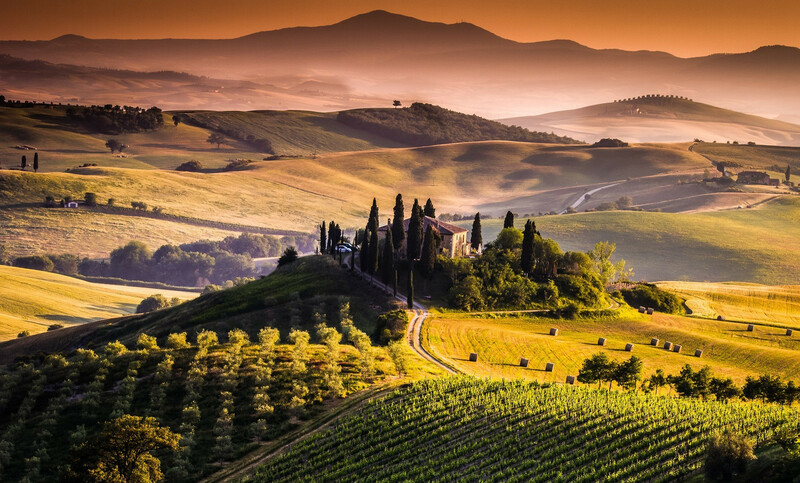 The Tuscan brand of wine, and not only, is one of the strongest brands Italy offers to the world. It has been built over the centuries, starting in the Florentine Renaissance up to present day. 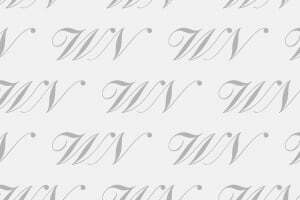 Now, the most important wine names in the Region are once again betting heavily on TGI Toscana, to revive and enhance it and to give it an identity, since it counts 76 million bottles for a production value of 380 million euros, and 12.400 hectares of vineyards. This is the goal of the new leadership of Tuscan Wine TGI Protection Authority, which elected Cesare Cecchi president of the historic Chianti Classico organization, and its Regional wine BOD includes leading names such as, Marchesi Antinori’s CEO Renzo Cotarella, Castello Banfi’s GM Enrico Viglierchio, Ruffino’s CEO Sandro Sartor, Frescobaldi’s Manager Paolo Gamberi, to name a few. 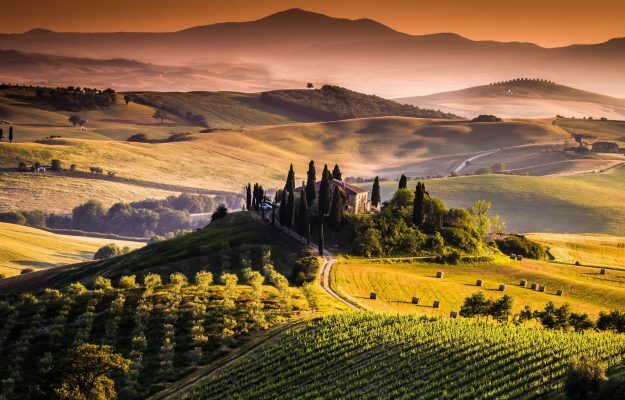 The mission, as mentioned, is stated clearly: “what we need to do now is work on building an organization capable of managing and above all, protecting Tuscany TGI wine, and including all those working in the production supply chain. The president”, Cesare Cecchi explained, “will create a specific identity to increase the perception of this TGI externally, which together with the Denominations of Origin in the Region, form the mix of products that Tuscan companies offer on the market”. And, which make it one of the superpowers of wine in the world.